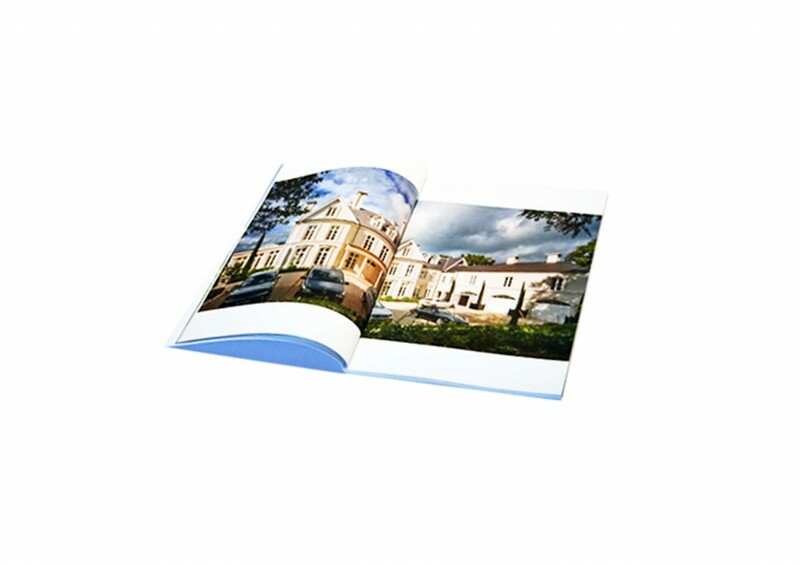 Get your hands on the new “des ewing residential architects” official brochure right here. It’s easy just click on the image below and sign up to download the brand new book, featuring the latest luxury homes and and designs. If you need any more information do no hesitate to contact our office via telephone or email…For full contact details click HERE. This entry was posted in Award Winning, Awards, brochure, Classical Houses, Contemporary, des ewing, dublin, london, News, Traditional by Anita. Bookmark the permalink.